If you’re on the hunt for boiler installation in Leicester, then at this time of year you aren’t alone. As the colder weather starts to draw in, you may have found yourself switching on the heating already to stave off the chill. But, sometimes after the long hot summer months, people find their boiler doesn’t seem to want to play ball. Or, if it hasn’t been serviced regularly and is particularly old, then this might be the time when you discover it’s given up the ghost altogether. And we all know that there’s nothing more miserable than cold showers in the morning and a less than cosy home to relax in. With regard to the installation of boilers homeowners can sometimes feel that it’s something to dread. And understandably so. Buying a new boiler is renowned for being costly and it can be hard to know whether the company and engineer who you choose to install your boiler is qualified for the job. Our Leicester based team of qualified professional heating and plumbing engineers can help with advice and guidance on the right boiler for your home – with regard to both convenience and cost. Are you picking the right installer? Whether you’ve built a new house, put in a new kitchen and bathroom at your property, or need an updated boiler because the one you had just isn’t up to the job any more, it always pays to shop around to get the right one for your needs. 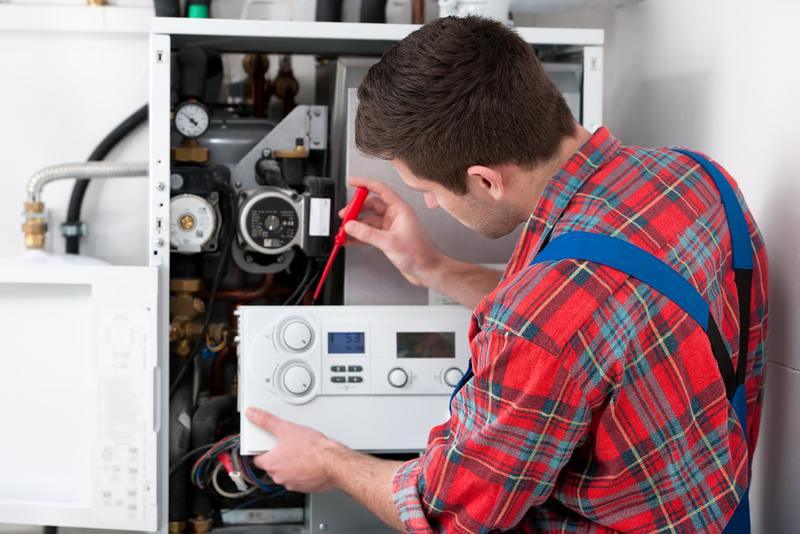 Then, once you’ve identified what you need, find a boiler installer who is more than qualified to do the job well. Taylor Pickering’s highly experienced boiler engineers are all OFTEC registered and Gas Safe, come DBS checked for your peace of mind and can offer expert boiler services straight to your front door. All boilers also come with a 12 month warranty, which means that, on the rare occasion something goes wrong, you’ve got it covered. Any quote that you’re given is what you can expect to pay at the end when the installation is complete. That’s because there’s no chance of any added hidden costs cropping up along the way. Rest easy after getting in touch! As a family run business, we take pride in the service that we offer to our Leicester boiler installation customers and hire only the most experienced and trustworthy team to work under our name. Our engineers are also fully trained with CHAS Health and Safety for your added comfort and they tidy up after themselves as they go! Book your installation by filling out our online contact form today. Or, to find out more about getting a new boiler expertly fitted in your property and for further information on the types of service we provide, get in touch with our helpful and friendly team about boiler installation in Leicester today. This entry was posted in Boilers on 12th September 2017 by Taylor Pickering. I do like that the article tries to keep the idea of installing a new boiler fairly simple. After all, it isn’t as much of a hassle as some people might think, especially if you have a professional install it.